Welcome to Roundswell Toyota. Whether you're looking for a new or used car, or would like to use our professional, competitively priced after care services, we can help you meet your motoring needs. Somerset County Cars Limited is an Appointed Representative of www.automotive-compliance.co.uk Automotive Compliance Ltd, which is authorised and regulated by the Financial Conduct Authority (FCA No 497010). Automotive Compliance Ltd’s permissions as a Principal Firm allows Somerset County Cars Limited to act as a credit broker, not as lender, for the introduction to a limited number of finance providers and to act as an agent on behalf of the insurer for insurance distribution activities only. Save on your 2019 motoring! 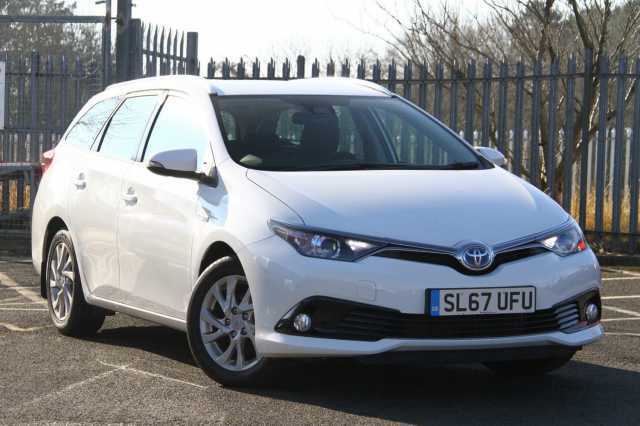 Models shown is MY18 Yaris Hybrid Icon Tech 5 door 1.5 VVT-i Auto at £19,040 including optional metallic paint at £515. Prices correct at time of being published. 5 year/100,000 mile manufacturer warranty. Terms and conditions apply. 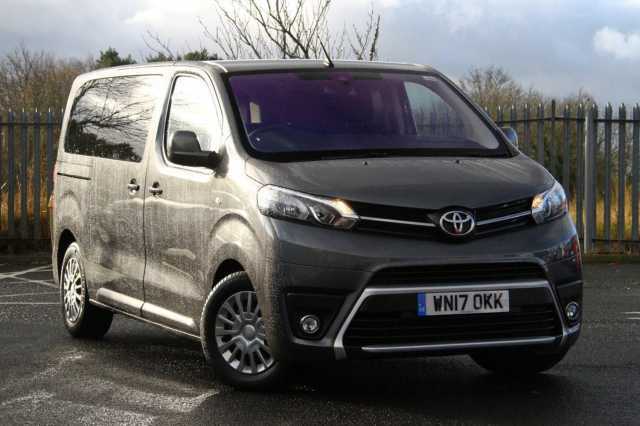 Up to £500 motor insurance premium contribution valid for orders placed from 4th - 25th January and registered by 31st March 2019 is subject to the use of Toyota Motor Insurance. A quotation using the Toyota Motor Insurance online portal will be required and Somerset County Cars will contribute up to £500 for the premium for example: Toyota Insurance premium quotation 1 - £349 Somerset County Cars will pay the customer a cheque to the value of £349. 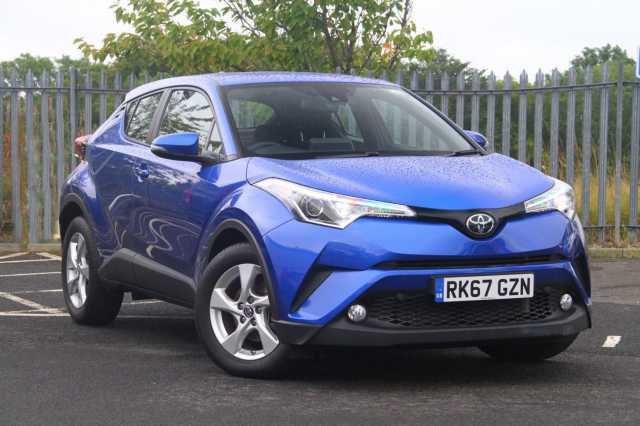 Toyota Insurance premium quotation 2 - £750 Somerset County Cars will pay the customer a cheque to the value of £500.Two year’s free servicing covers the 10,000 mile/12 month and 20,000 mile/24 month services only. 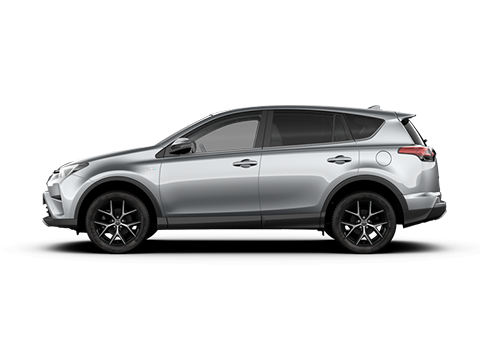 Both offers valid for purchases using a Toyota Finance Access Toyota package only. 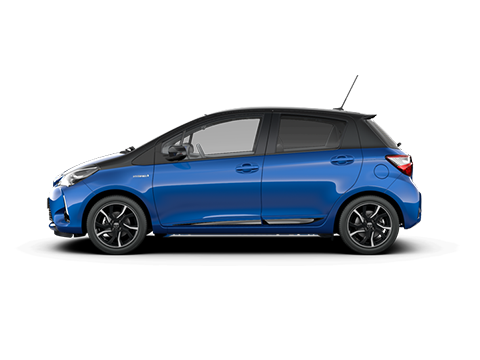 *0% APR Representative only available on new retail orders of Yaris Hybrid (excluding active grade) between 18th December 2018 and 31st March 2019 and registered and financed through Toyota Financial Services by 30th June 2019 on a 42 month AccessToyota (PCP) plan with 0%-35% deposit. 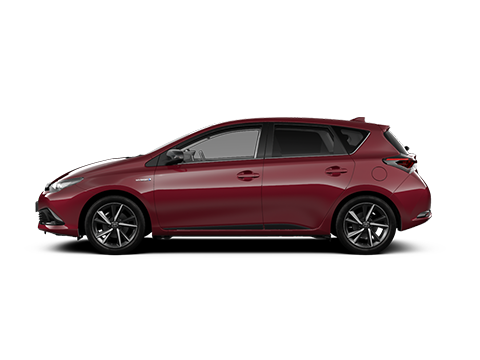 ^Payments shown based on a 42 month AccessToyota (PCP) contract with £3,681.25 customer deposit and Guaranteed Future Value/Optional Final Payment. 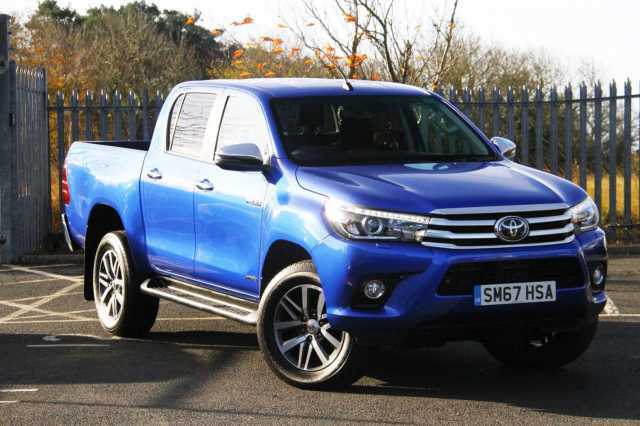 Toyota Financial Services is a trading name of Toyota Financial Services (UK) PLC; registered office Great Burgh, Burgh Heath, Epsom, Surrey, KT18 5UZ. Authorised and regulated by the Financial Conduct Authority. Indemnities may be required. Finance subject to status to over 18s. Other finance offers are available but cannot be used in conjunction with this offer. Offer may be varied or withdrawn at any time. 8,000 miles per annum, excess miles over contracted charged at 8p per mile.